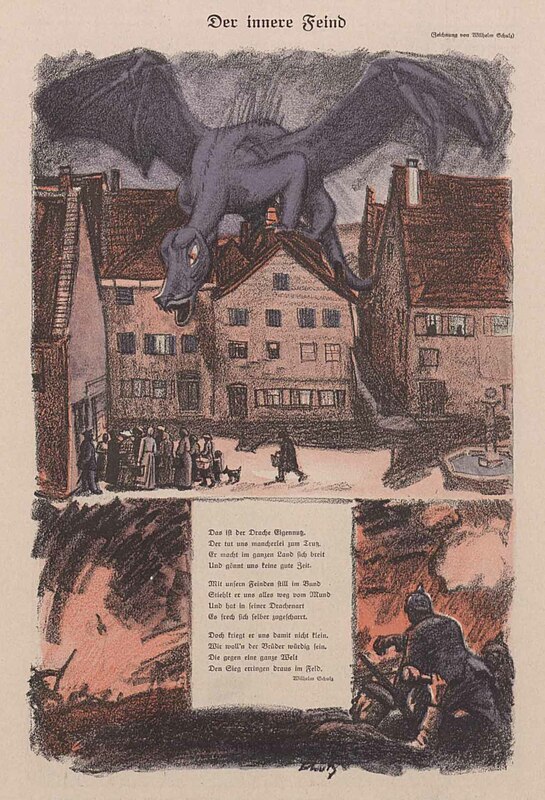 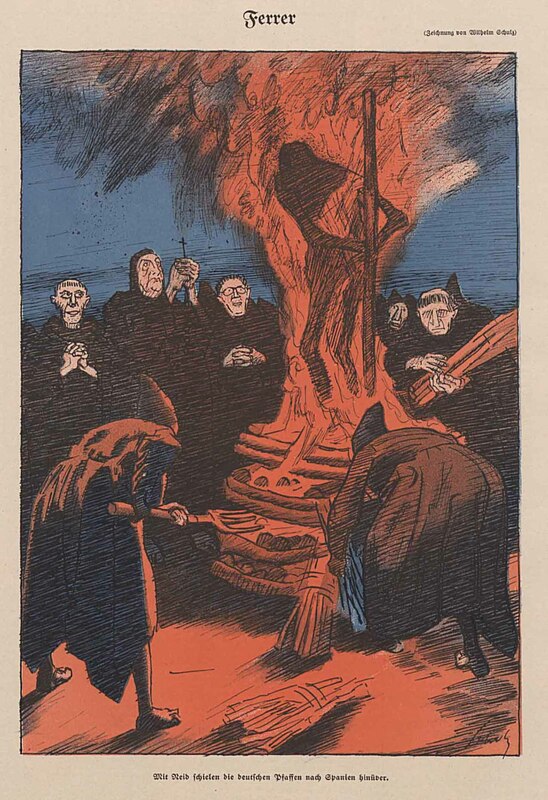 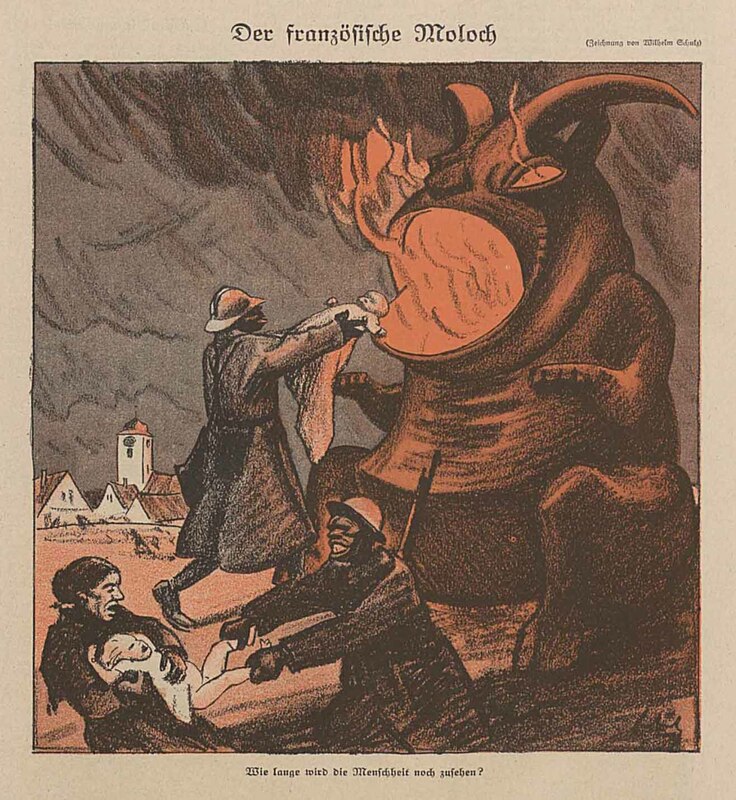 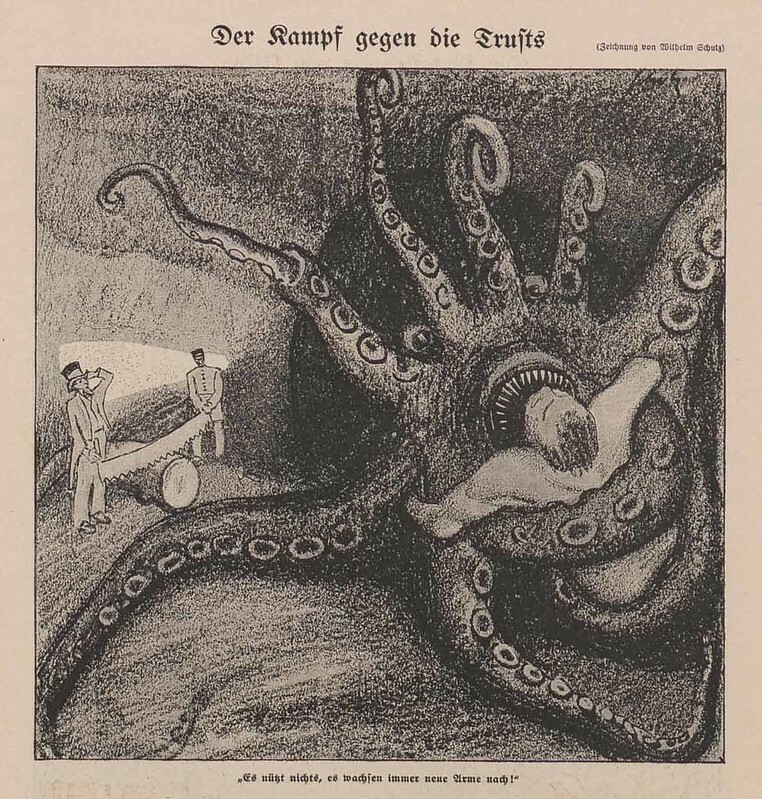 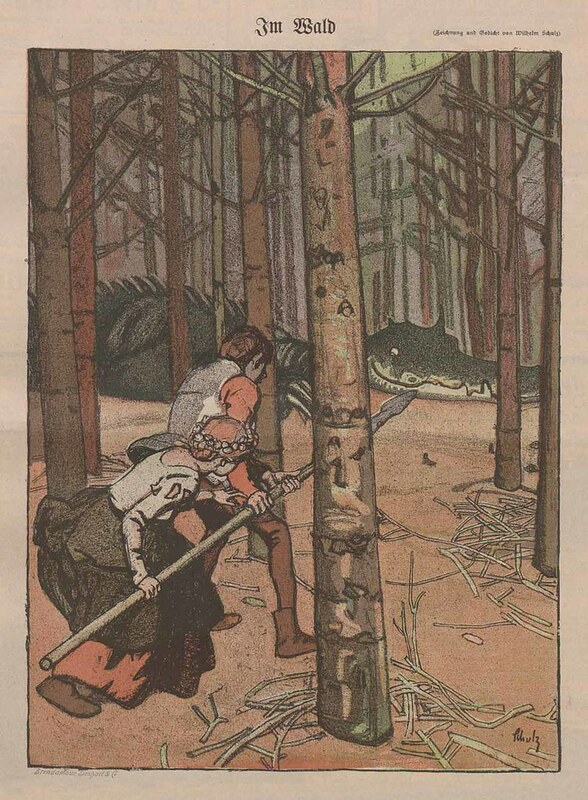 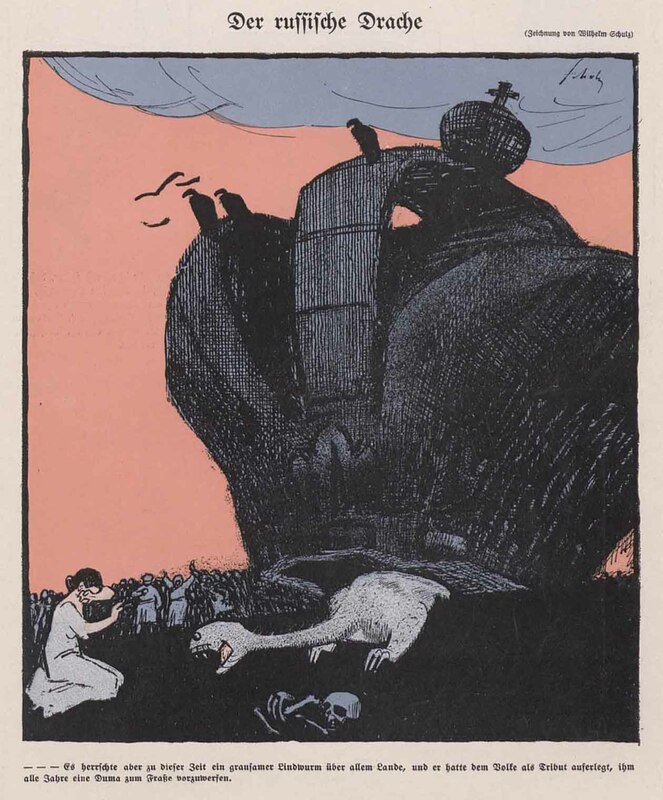 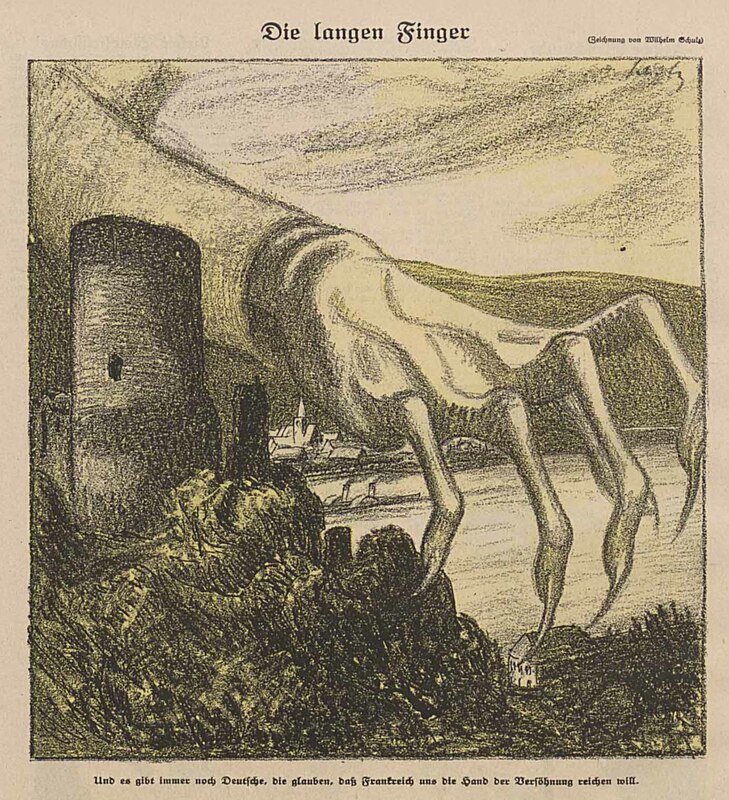 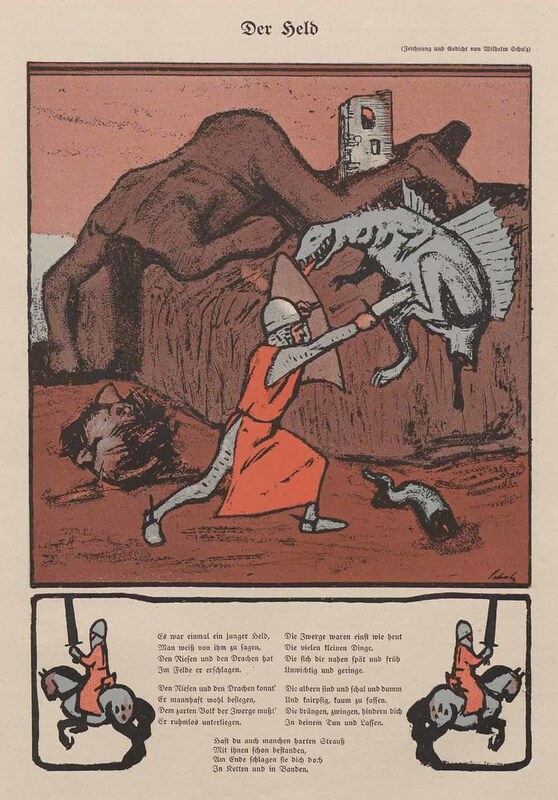 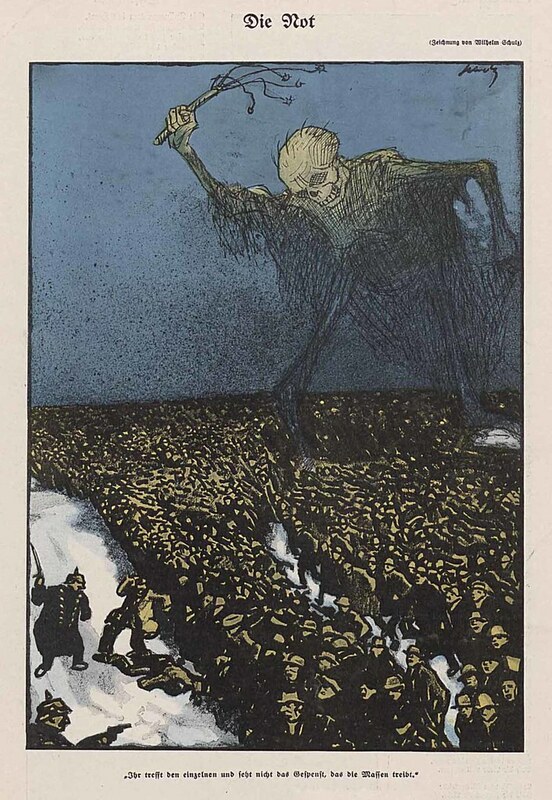 All artworks originally published in the German political publication Simplicissimus. 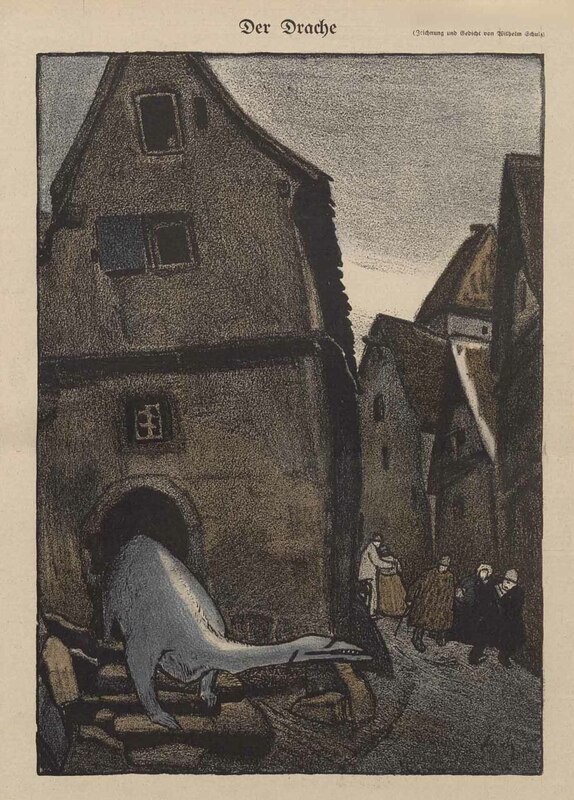 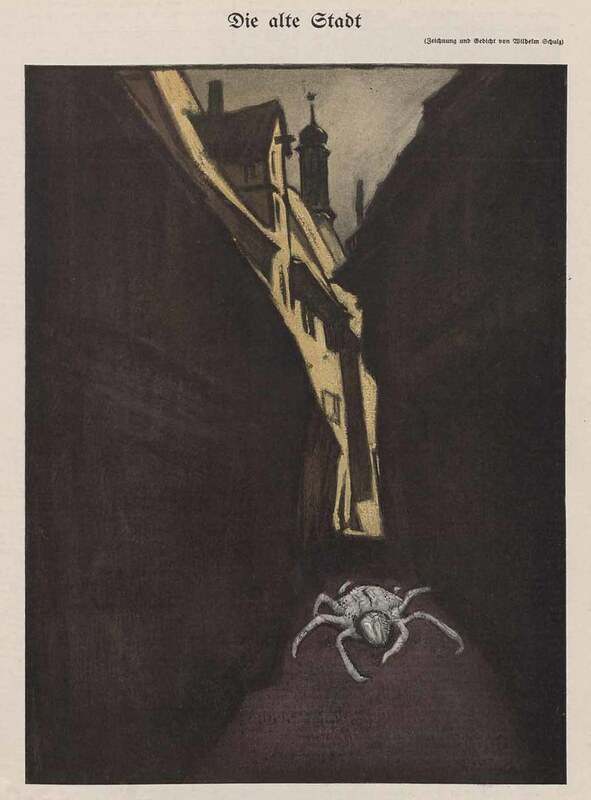 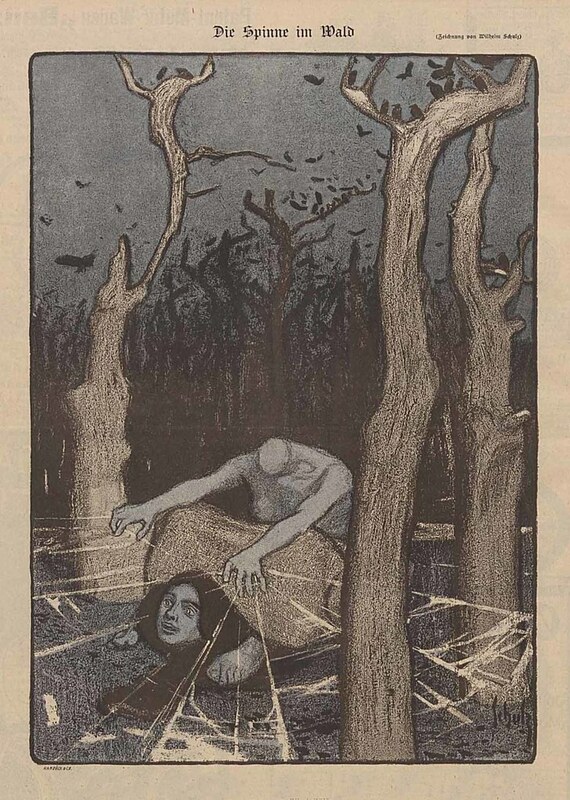 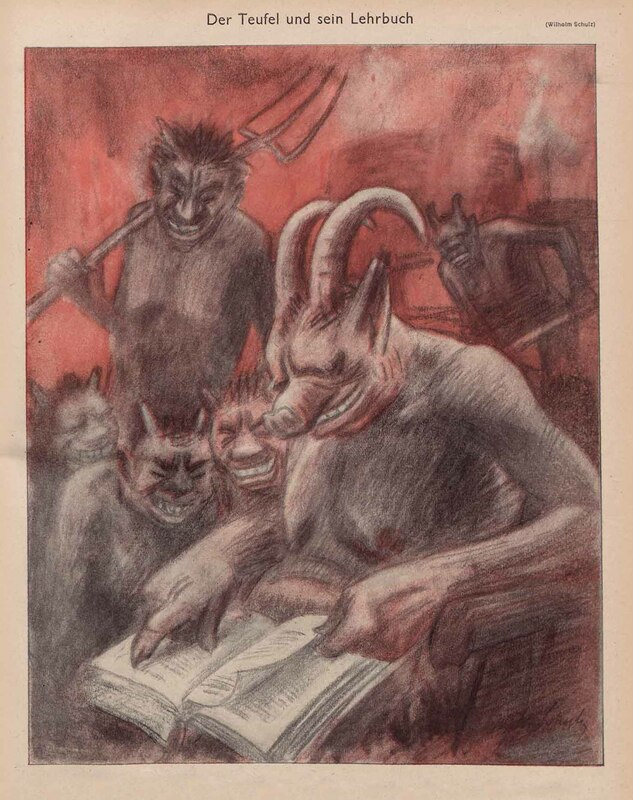 A full selection of Wilhelm Schulz's artwork published in Simplicissimus can be viewed here. "Segelschulschiff" would just be "training ship" or "school ship" in English. 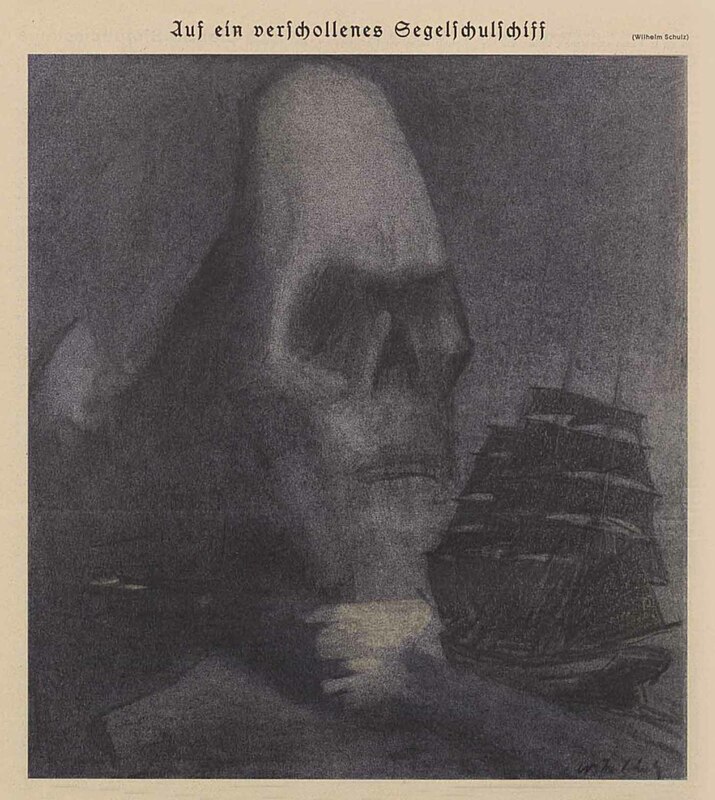 If you break it down into the constituent words it's "sailing school ship"